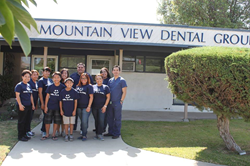 El Monte and San Gabriel Valley locals are invited to receive free dental care at Mountain View Dental Group in El Monte on Tuesday, March 29th, 2016. Dr. Emily Letran and staff will host this complimentary event supporting local residents by providing the community with free dental services on Tuesday, March 29th, 2016. 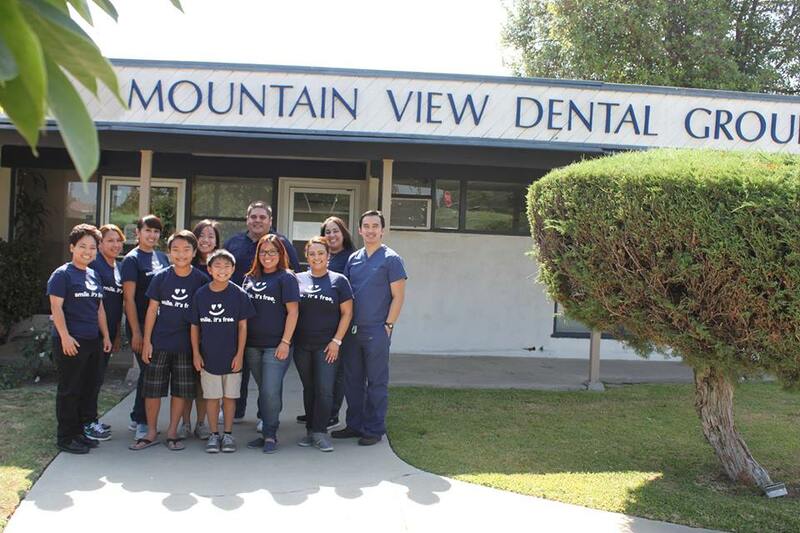 El Monte and San Gabriel Valley locals are invited to receive free dental care at Mountain View Dental Group in El Monte. 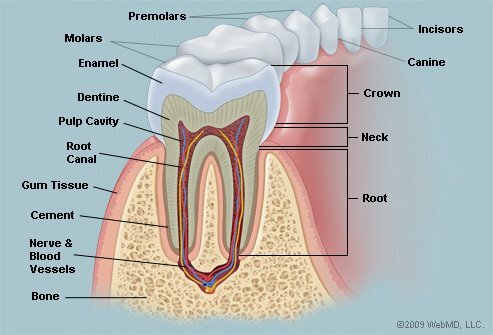 From 8:00 AM to 4:00 PM on Tuesday, March 29th, 2016, Mountain View Dental Group’s dental team will donate their time and resources to provide veterans and patients from disadvantaged background with one of the following high-quality dental services: tooth extraction, filling, or cleaning .The purpose for the event, which started in 2011, is to provide much needed health care and relief to people in the community. Please note that the complimentary day of dentistry, sponsored by The Emily Letran Foundation, is on a first come, first serve basis. For more information visit http://www.SmileChampions.org. 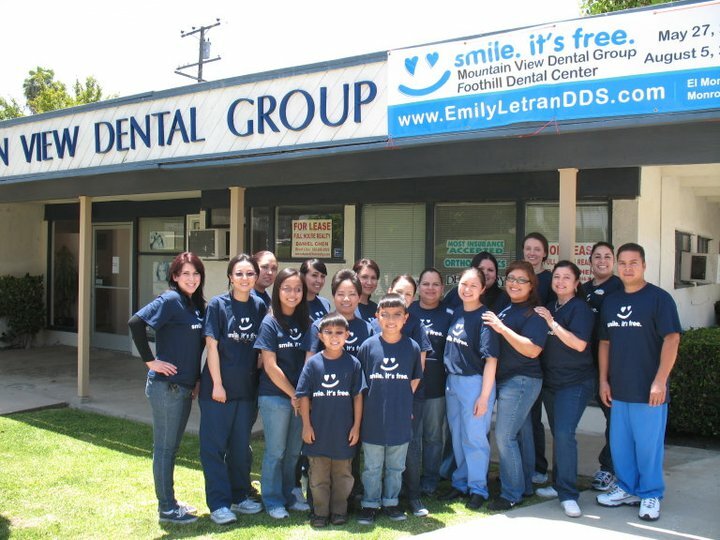 Dr. Emily Letran is a general dentist with 2 group practices in Monrovia and El monte, CA. She is also an author, speaker, philanthropist, and Certified High Performance Coach. For Dr. Letran, it is an honor and privilege to be part of her patients’ lives. As she watches kids growing up, grandparents getting old, the passing of spouses, the courage of the people left behind, individuals going through tough times like job loss or marital separation, she is reminded that the most important thing in life are the relationships we build with other human beings. She is proud to be a small part of these relationships - the ones she shares with patients.